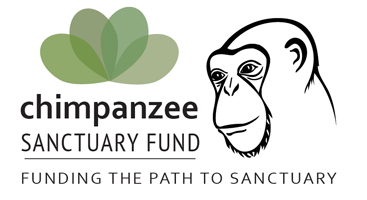 Chimpanzee Sanctuary Fund | Give Sanctuary to Chimps in Need! Give Sanctuary to Chimps in Need! 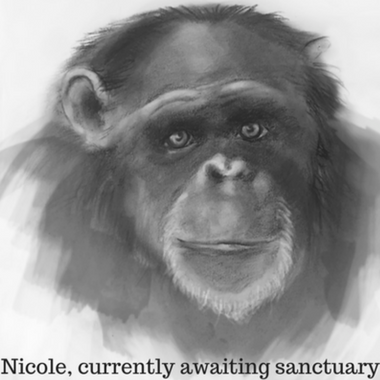 Thank you for giving peace and dignity to chimps like Nicole! Chimpanzee Sanctuary Fund has partnered with Network for Good to securely process your online credit card payment via Network for Good (tax ID 68-0480736). This transaction will appear on your credit card statement as "Network for Good." This transaction is subject to Network for Good’s Privacy, Security & Disclosure Statement and the Charitable Solicitation Disclosure.